Come out for a night of festive music and singing. The Save the Tunes Council is a group of local musicians devoted to preserving and passing on folk songs in the traditional way, using a variety of musical instruments including guitar, autoharp, dulcimer, banjo, harmonica, bagpipe, penny whistle, and other obscure instruments. 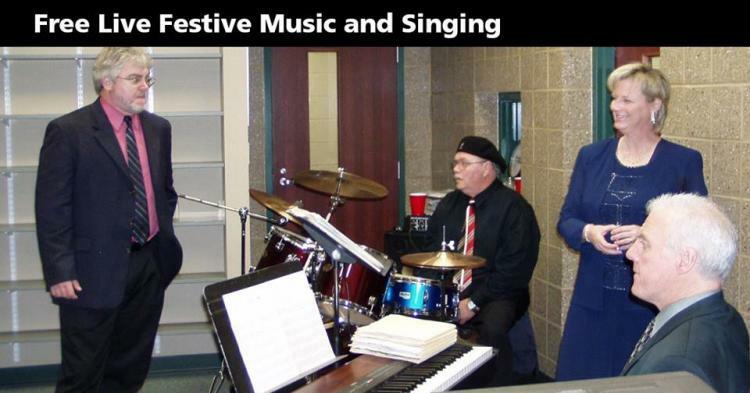 Additionally, you can tune up your vocal chords and join in with the Save the Tunes Council as they perform! *Call Today for a Tour!